The Unwanted Horse Coalition has been operating for over 7 years under the auspices of the American Horse Council and is under the direction of Ericka Caslin. Its mission is to reduce the number of unwanted horses and to improve their welfare through education and the efforts of organizations committed to the health, safety, and responsible care and disposition of these horses. Through the UHC website, strong committees, educational materials (brochures, flyers, handbooks, surveys, and books), hands-on projects directly benefitting horses and horse owners, and a constant e-news summary, the UHC’s mission continues to hold fast. The UHC has been working on many different projects in 2013. In 2014 we will continue to improve and build upon our current programs while brainstorming new ideas and forming new, important partnerships that will help the welfare of unwanted horses. We will also continue to educate the public about unwanted horses, owning responsibly, and breeding responsibly. For questions about the UHC or how you can get involved, contact UHC Director, Ericka Caslin, at ecaslin@horsecouncil.org or call the office at 202-296-4031. The UHC’s Operation Gelding Program continues to be an industry role model for castration clinics and castration clinic grant programs. The program has aided in the castration of 849 stallions in 28 states since its inception in September 2010. Thanks to the AAEP Foundation, the USEF, and Zoetis, we have been able to fund the program through the fall. The UHC is a partner in The Equine Network’s A Home for Every Horse program (AHFEH). AHFEH is a universal website where rescues may list their horses available for adoption. 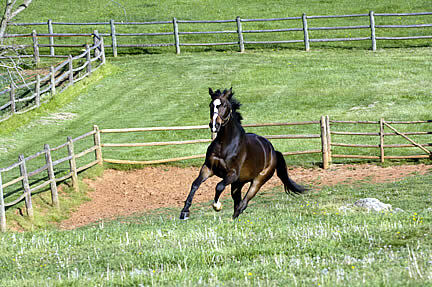 The service is free and available to all 501 (c)(3) registered facilities (www.ahomeforeveryhorse.com) The website was launched in November, 2011. Current program stats: more than 1,000 adoptable horses are currently listed on the website and there are more than 500 rescues participating. 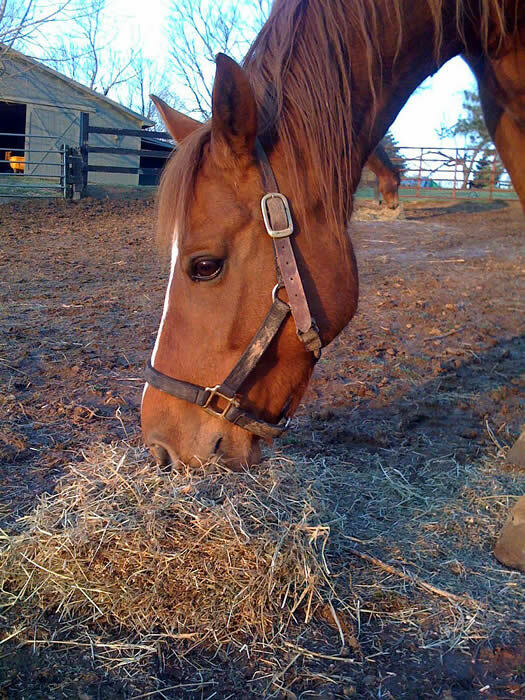 AHFEH sponsor, Purina, gave over $150,000 worth of free feed to participating rescues. Weatherbeeta, another sponsor of AHFEH, has a special AHFEH blanket and is donating them to rescue horses in need. AHFEH Facebook page currently has over 8,000 ‘likes’. The UHC is still distributing Dr. Jennifer Williams’ book How to Start and Run a Rescue. The book is $20, which includes shipping and all proceeds go to our Operation Gelding grant program. This book is an indispensable resource that offers practical and insightful advice to those who are interested in starting a rescue or those who may already have a rescue, but may need help improving upon their business. The book covers topics such as formation of a nonprofit, fundraising, public relations and marketing, networking, formulating policies, successful bookkeeping, and much more. Dr. Williams discusses the complex issues involved in founding a rescue, long-term management, and improving upon a currently existing rescue. The UHC website (www.unwantedhorsecoalition.org) still provides information for horse owners and lovers alike. We currently have a list of over 700 facilities that accept horses listed on our site, all categorized by state. We also have a growing directory of resources for horse owners in need. We have lists of available grants, haybanks/feedbanks, castration clinics, vaccination and veterinary grant programs, free equine classified websites, and more. The UHC has a variety of materials at the public’s disposal from brochures and flyers, to surveys and handbooks. These materials are all available for free download on the UHC website. If you’d like any of these materials in hard copy, contact UHC director, Ericka Caslin at ecaslin@horsecouncil.org or call the office at 202-296-4031. The UHC committee chairs will begin to discuss updating UHC materials, hosting UHC webinars, and UHC regional meetings. To stay up to date on UHC news and information, join the UHC Media Roundup by e-mailing ecaslin@horsecouncil.org and requesting to join our e-mail list. Washington, DC – September 13, 2012 – The Unwanted Horse Coalition [UHC] welcomes its newest member, The EQUUS Foundation. The EQUUS Foundation is a 501c3 national charitable foundation that is dedicated to improving the quality of life of horses, promoting the use of horses to enrich the lives of those in need, and educating the public about the horse’s unique ability to empower, teach and heal. The Foundation provides financial support through grants to horse related charities across the United States, operating a network of equine organizations and equine enthusiasts providing scholarships to reward volunteer service on behalf of horses, and conducting information outreach to educate the public about horses.